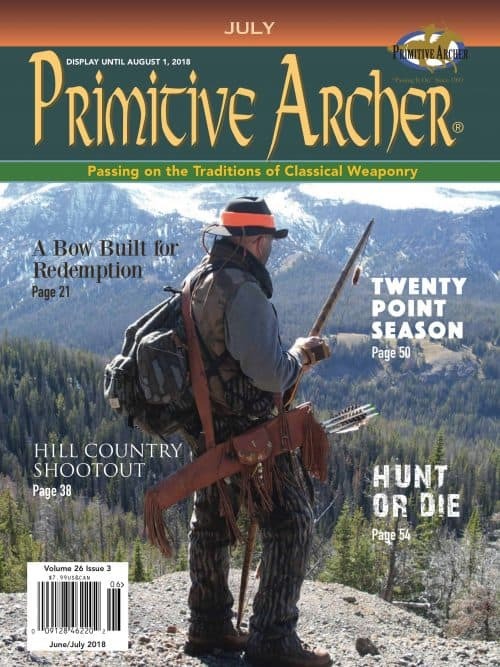 Primitive Archer Magazine Subscriptions with both electronic and hard copies available. Canadian print subscription for 1, 2 or 3 years. 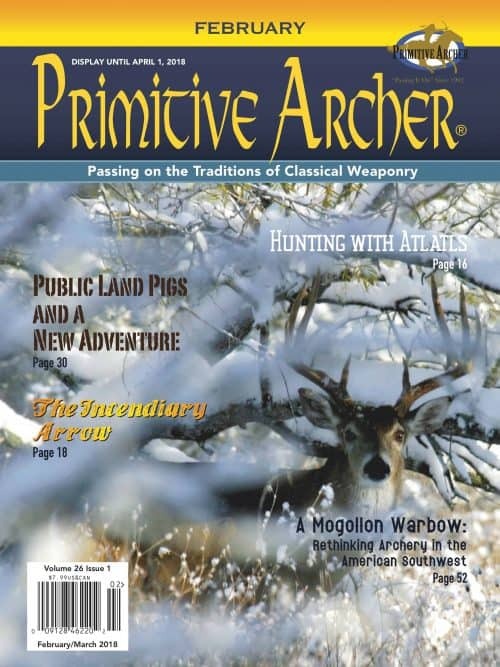 Shipping is included in the price of this magazine subscription. International print subscription for 1, 2 or 3 years. Shipping is included in the price of this magazine subscription. 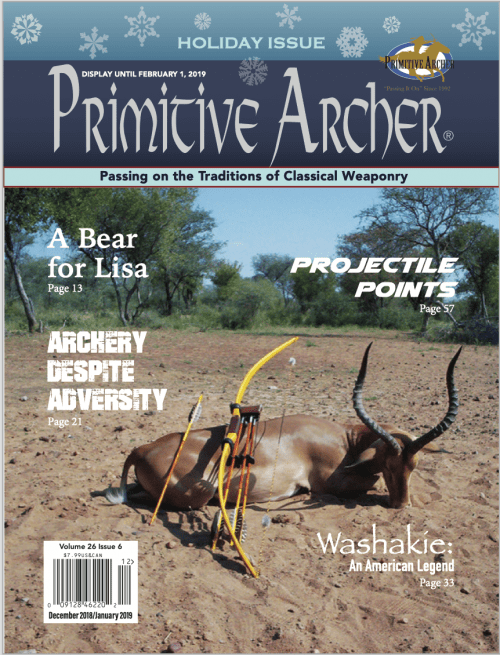 Use the select option button above to choose length of the digital subscription to Primitive Archer Magazine you need. 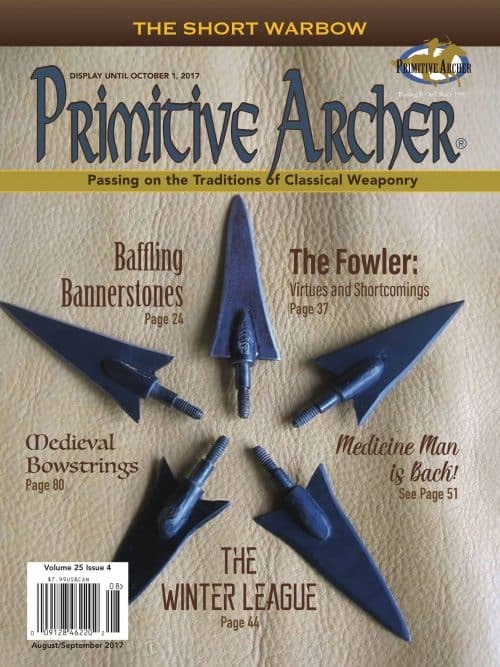 Primitive Archer Magazine is the premier magazine for primitive and historical weaponry. Want to start your subscription immediately? Select this Start Now and the current issue out on the stands will be mailed directly to you. 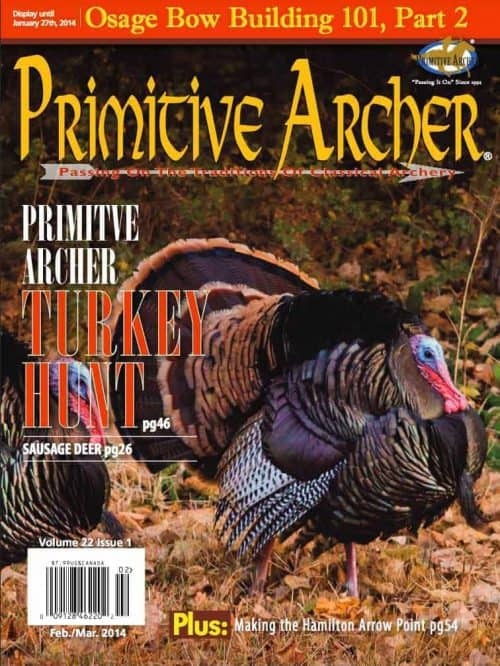 Primitive Archer Magazine is printed every other month. The months that it is due out are February, April, June, August, October, December.